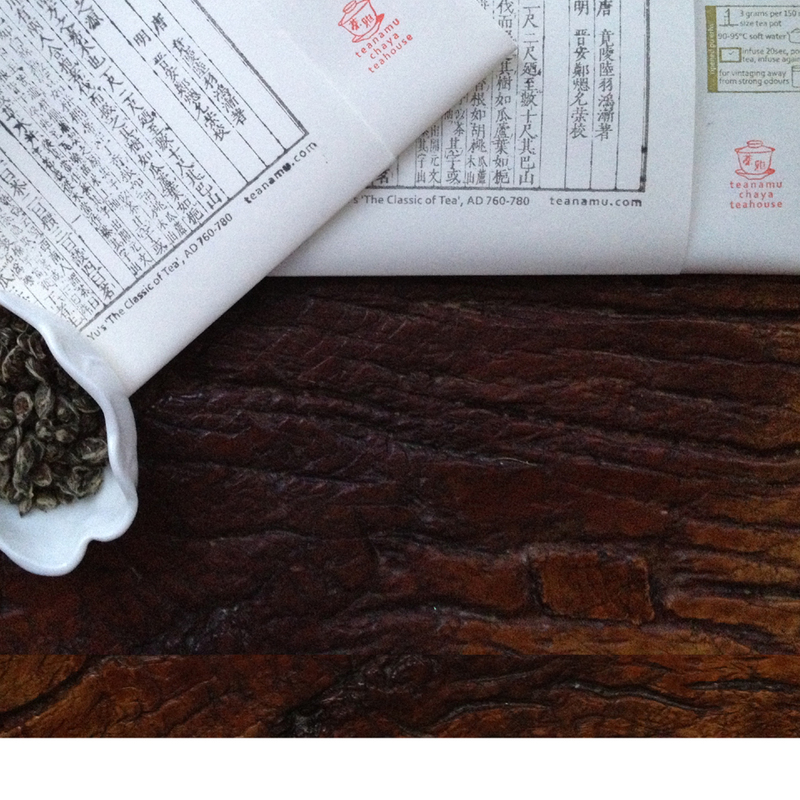 This Wuyi Oolong is a luxuriously smooth, aromatic and roasty brew, that is floral and naturally sweet. These hand-plucked oolong leaves from the Wuyi mountains, with their appearance of long, dark strands, produce a strong, full-bodied beverage with an orangey, amber hue, a spectacularly floral, orchid-like fragrance and a delicious, natural sweetness reminiscent of dried longan fruits. 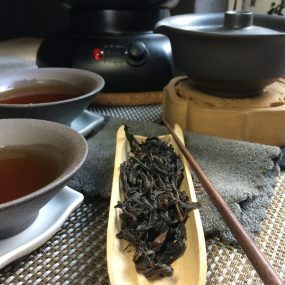 The leaves of Wuyi Shui Xian almost invite you to re-infuse them multiple times with fresh hot water, and with each infusion you’ll experience new nuances of flavour emerging. This is a luxuriously smooth, aromatic and roasty brew that will comfort and fortify you. Exceedingly pleasant and easy to drink.